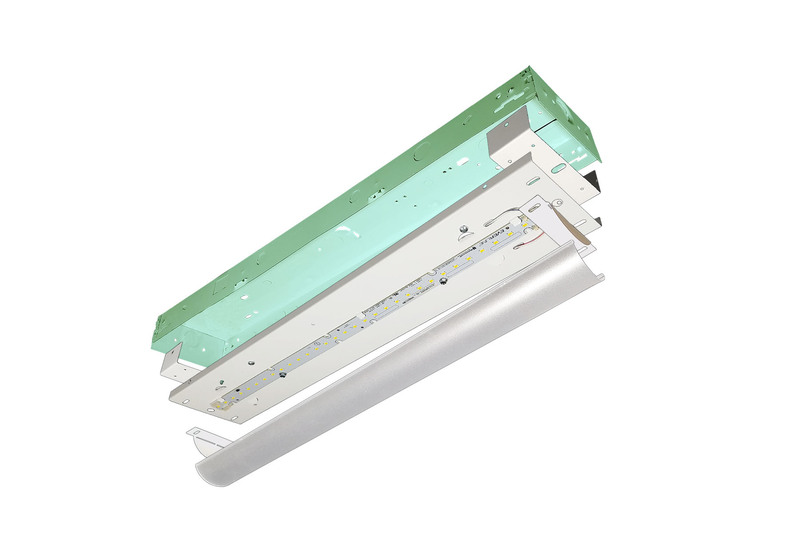 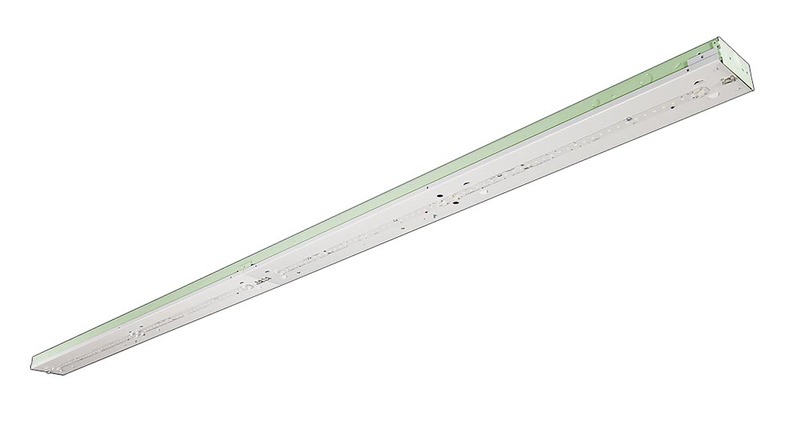 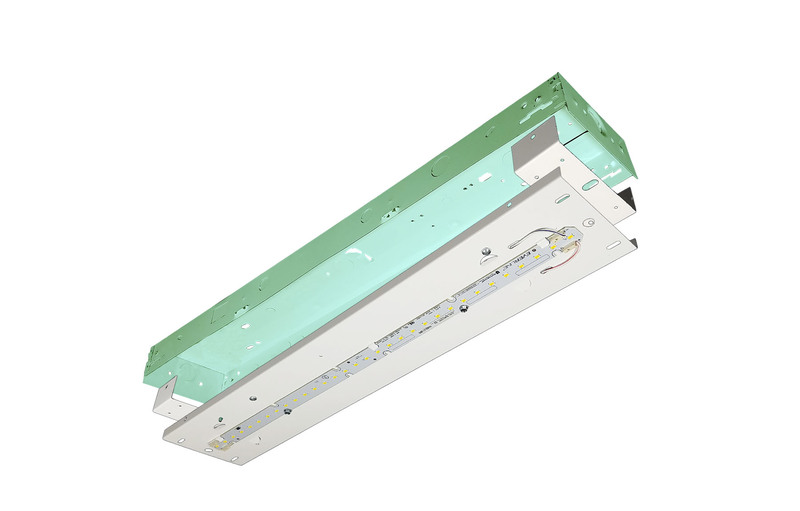 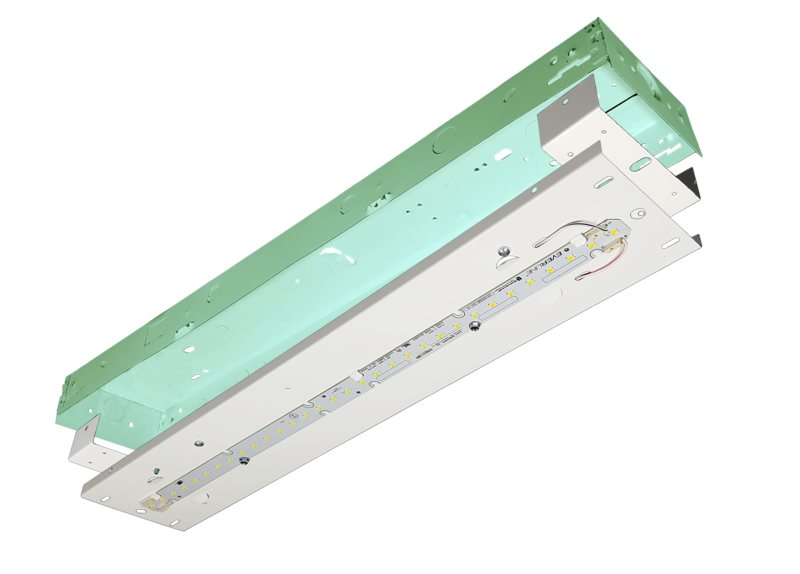 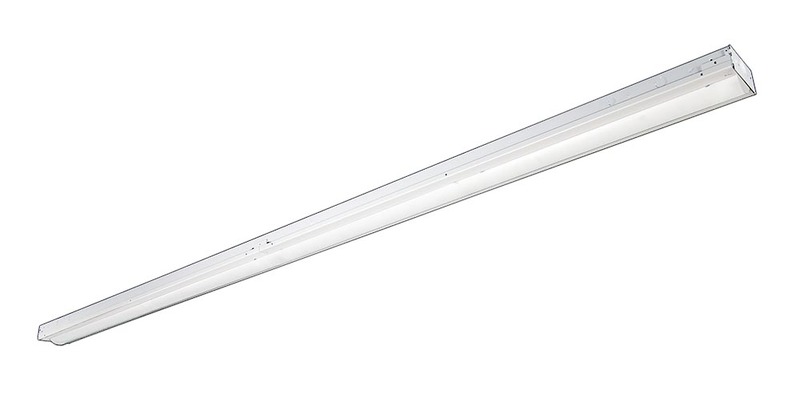 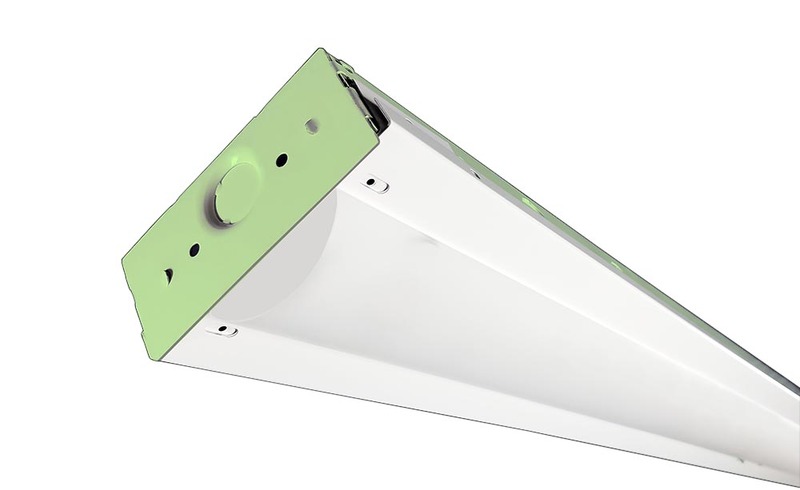 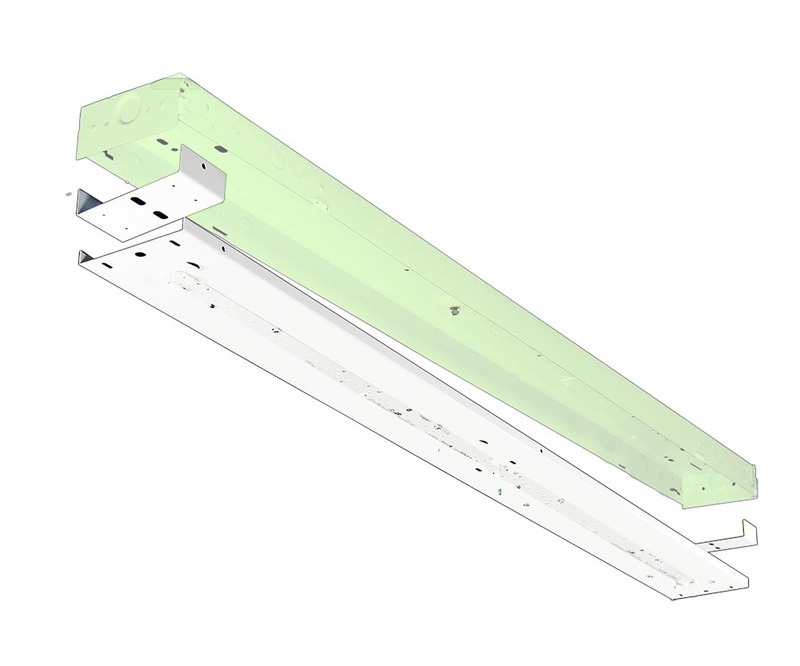 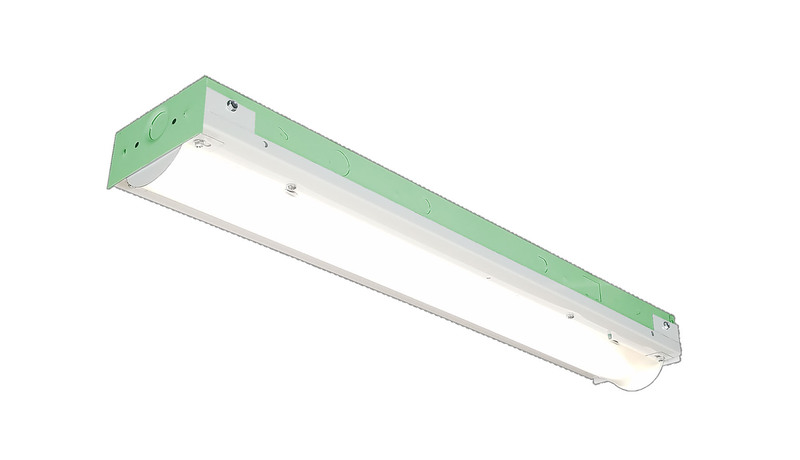 The RCL retrofit is a great application to save on installation cost, material cost and waste all while getting the benefit of upgrading your fluorescent luminaire to a highly efficient LED system. 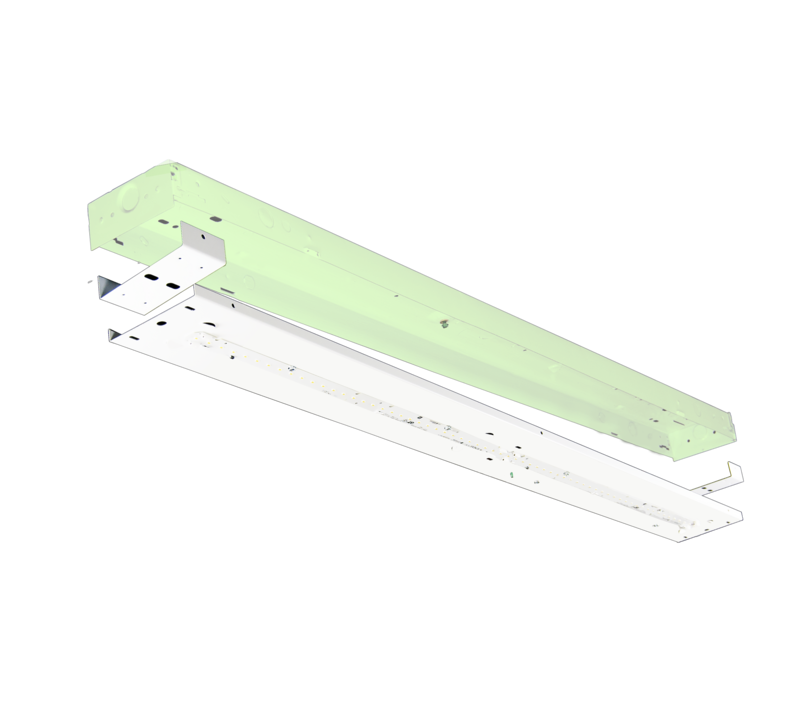 Available in any customer-provided width (as well as an adjustable option), the RCL can retrofit most existing strips. 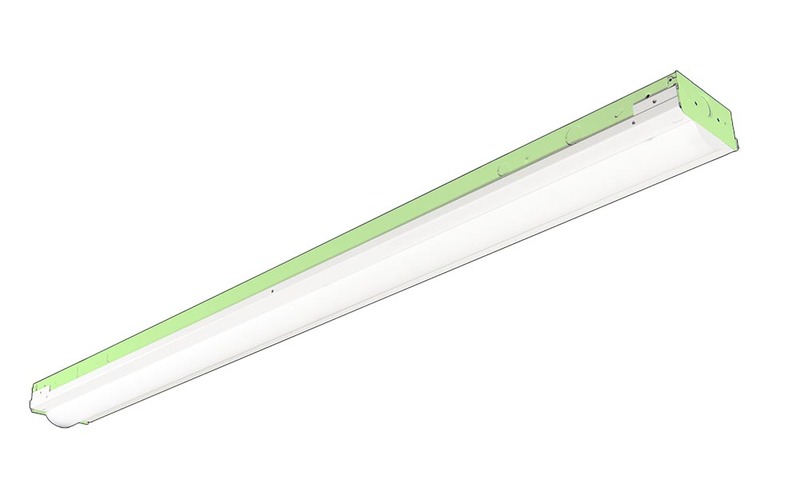 A wide variety of lumen packages and lengths allows for flexibility in design and helps maximize energy savings. 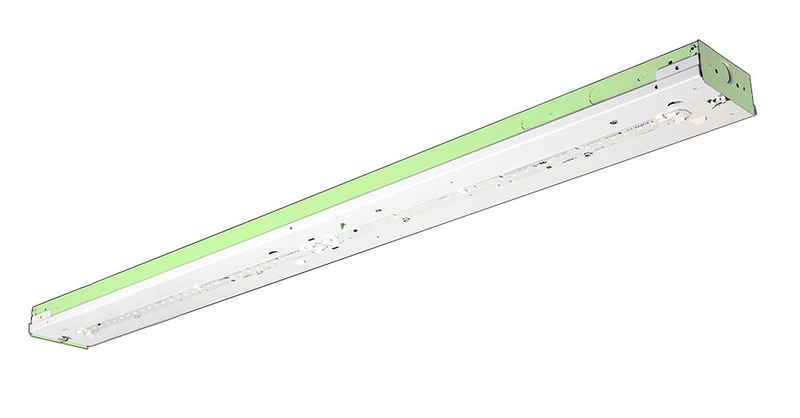 Optional frosted diffuser lenses help minimize glare and improve aesthetics. 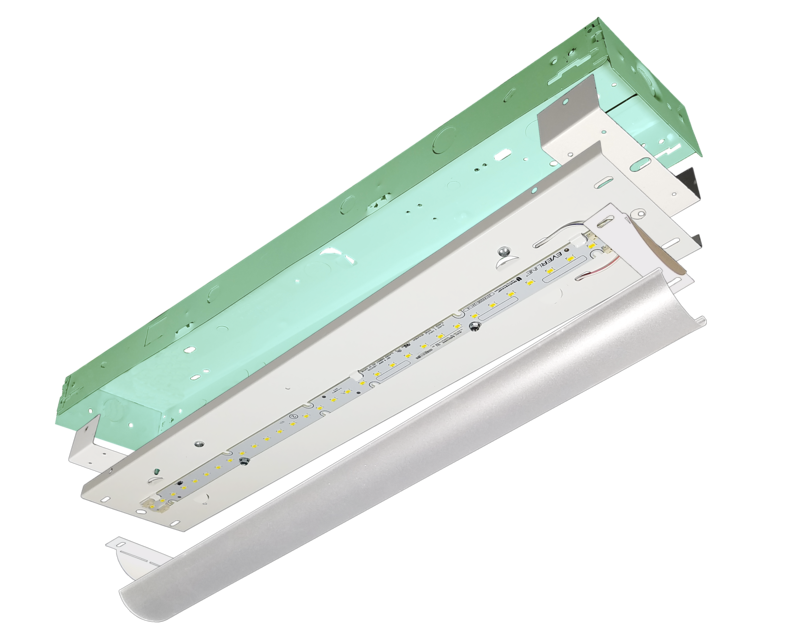 The RCL is made in the USA - engineered and manufactured at our facility in Henderson, NC. Re-BoardABILITY: Every RCL is upgradeable. 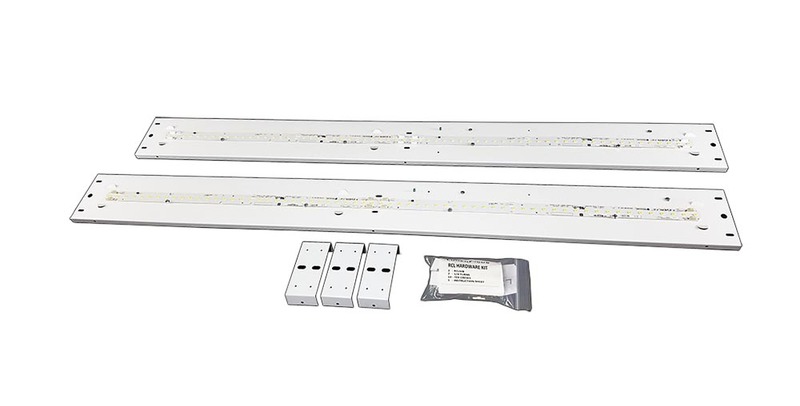 Boards and drivers can easily be swapped out for upgrade in a matter of minutes. 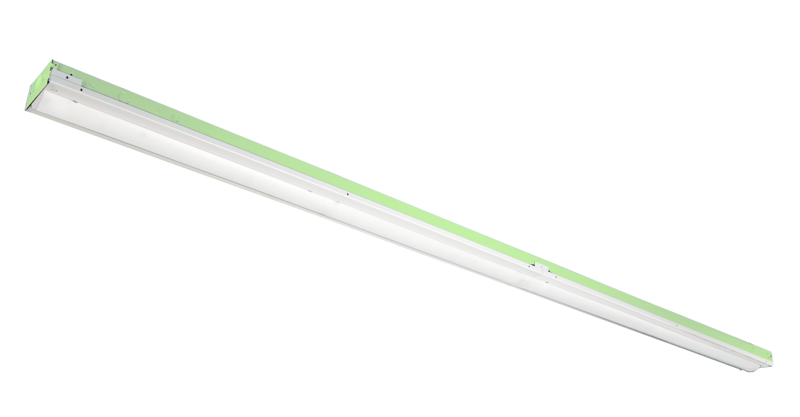 Learn more about Re-Boardability here. 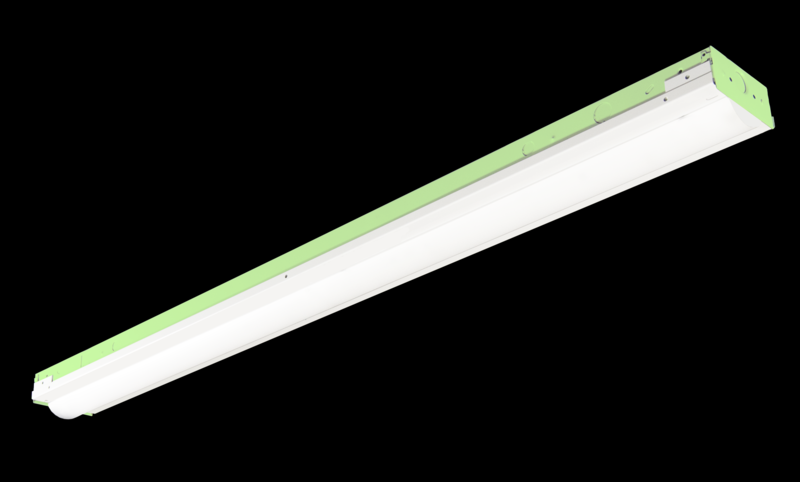 The RCL is available in five different lengths - from 2 feet up to 8 feet - and can be purchased in a wide array of lumen output packages. This adds to its versatility and ensures we can get you the exact output you need for your retrofit project. 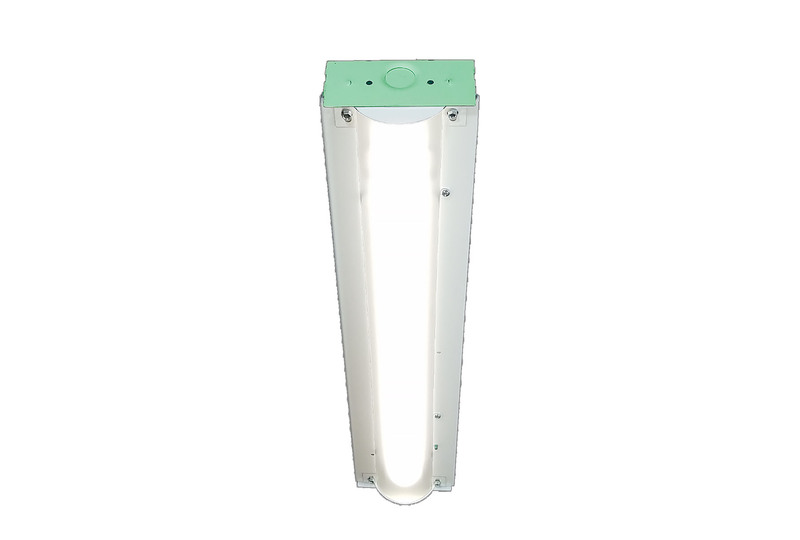 These kits are designed to be easy and quick to install in the field. 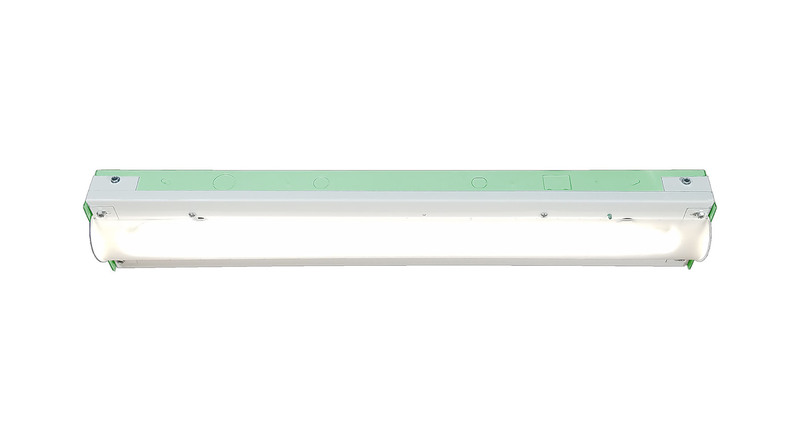 Each kit ships with the required hardware in the carton, as well as instructions. 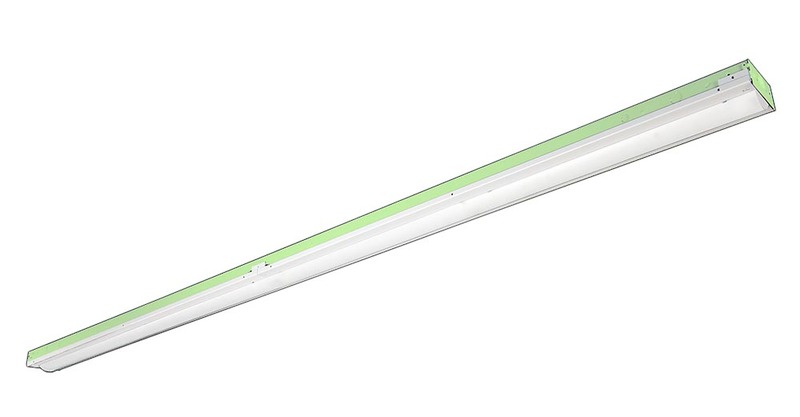 The frosted acrylic lens (FR) option adds an aesthetic touch, and helps to minimize glare.